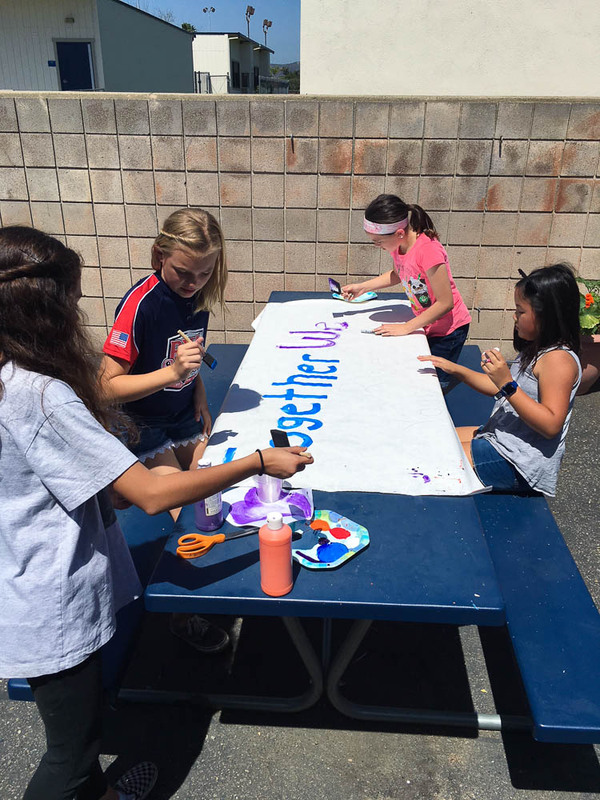 The 5th Grade Rose Drive Elementary School leadership group, Team Roadrunner, recently made an incredible impact in the local community. The team chose to support the local, Brea-based organization, “Together We Rise,” a non-profit organization with a mission to transform the way children experience the foster care system. 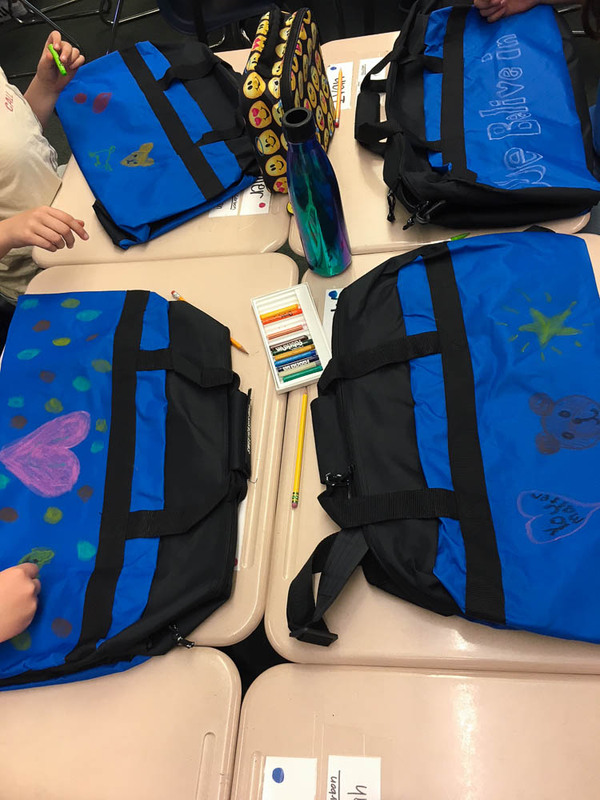 This foundation has provided thousands of foster youth across the country with important resources, scholarships, college supplies, and “sweet cases,” so children do not have to travel from home to home with their belongings in a trash bag. Team Roadrunner chose to sell pencils, bookmarks, and licorice to raise money in order to have the opportunity to decorate and build sweet cases to donate to foster youth. They collaborated as a team to design the pencils and bookmarks, and sold the items during recess. Rose Drive’s wonderful PTA also helped support this cause as they hosted a lively “Bingo for Books” event to raise additional funds. In total, the school raised over $800 to support this cause! “We are so proud of our 5th grade leadership team and the passion they have to make a positive difference in our community,” Katherine Dailey, Rose Drive’s principal noted. Be the first to comment on "Leadership group at Rose Drive Elementary donates “sweet cases” to local foster children"